Whether you are busy at work in Jackson or you’re a tourist visiting Yellowstone National Park, nothing interrupts your plans quite like a dental emergency. 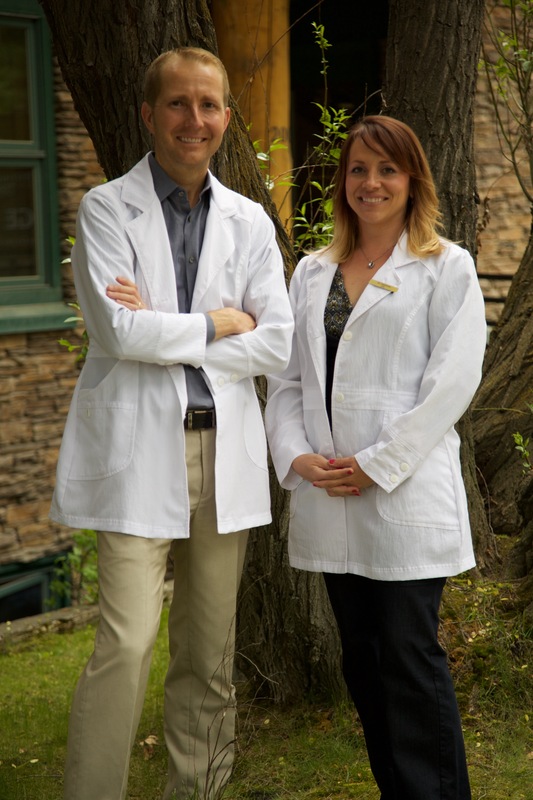 Our dentists at Elkridge Dental, Doctors Aaron Galbraith and Brittney Espinoza, are prepared help you resolve those emergencies. Our clinic can provide the basic and restorative procedures you need, whether you need them now or during a certain appointment. If you have a severe dental emergency, and you are within an hour of Jackson, then call us at 307-733-2555. Our style for treating your dental needs – emergency, general, and cosmetic – is best described as conservative and affordable. Not only do we do everything we can to preserve your original teeth, but we do not pressure you to take expensive, trendy dental treatments. We instead give you the best procedure to fit your immediate and long-term needs, saving you money in the long run. We also take insurance and offer CareCredit financing to help you afford the short run, too, so that you get everything you need from us. Our goal is to provide dental services to improve your oral health and maintain it. Dental Emergency? Contact Us Today! Dental emergencies are all too common, so Elkridge is present to help you get the urgent dental care you need. We are conveniently located only two blocks away from Jackson Town Square, placing us near the center of our town. We are also within an hour of several national parks and reserves, including Yellowstone. For more information, to schedule an appointment, or if you are experiencing a dental emergency, call us at 307-733-2555!